At J Max, we take great pride in the work we do. 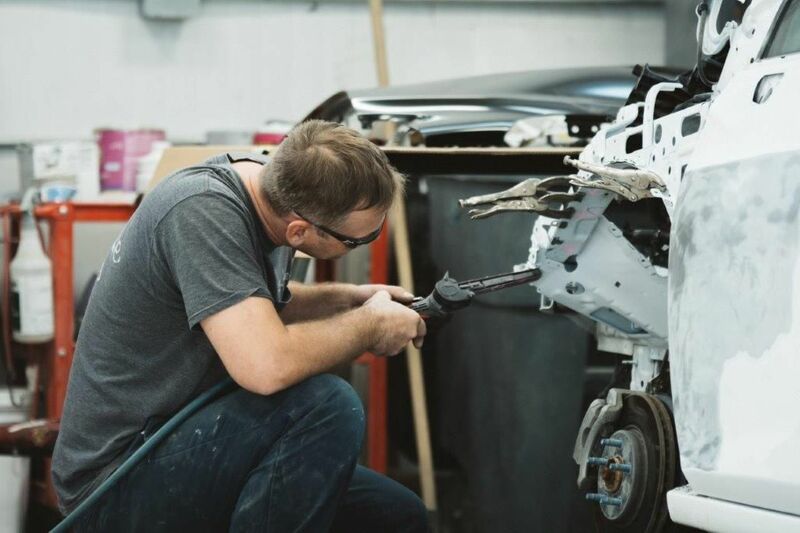 We'll treat your vehicle like it was our own. 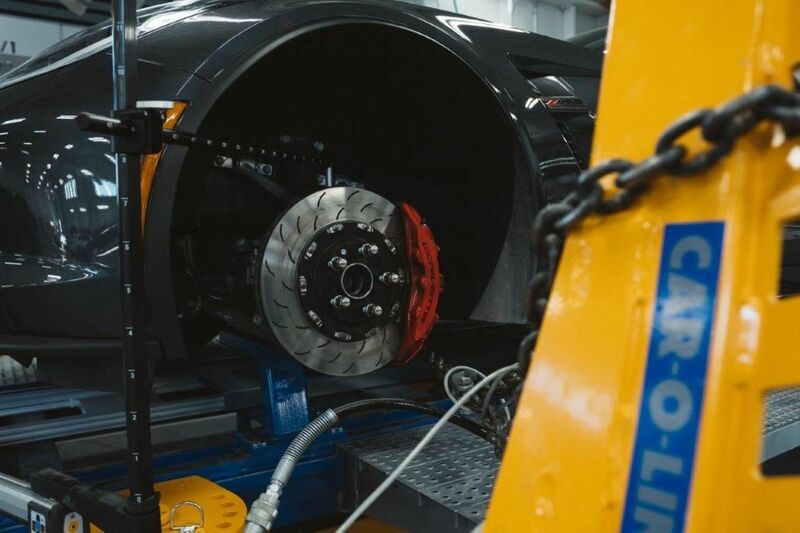 Our qualified, professional technicians have industry-leading training and experience and are here to restore your vehicle to pre-accident condition or better. 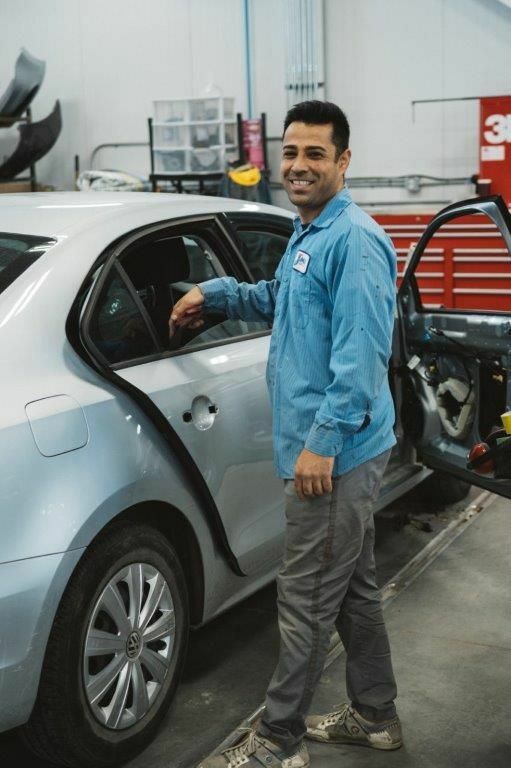 If you have any questions about removing unsightly scratches, or you wish to book an appointment for a much-needed car accident repair in Winnipeg, don't hesitate to call us at 204-475-9000 today. 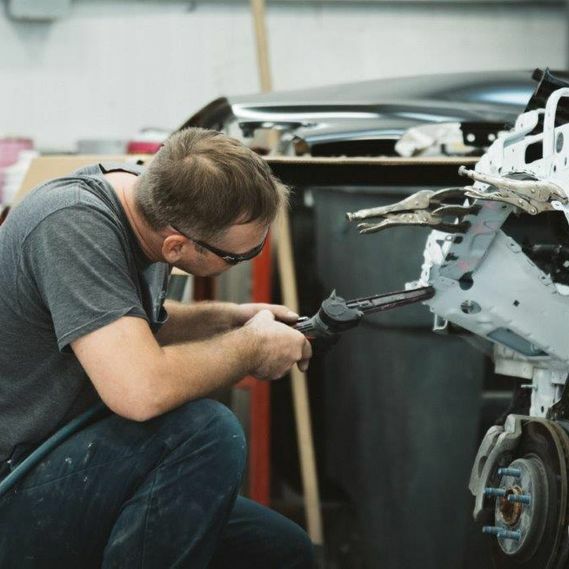 We believe it is our privilege to be your preferred collision shop when an accident occurs. From our efficient estimates and quality repairs to the "Oh my goodness, I don't remember the last time my vehicle looked this good!" finale, we are proud to be your partner in auto restoration. 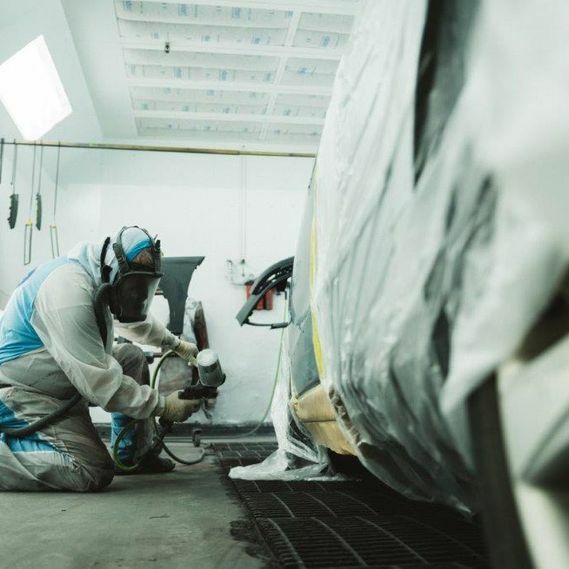 Rest assured, our staff is devoted to enhancing the look and safety of your vehicle. All of our repairs are backed by a lifetime warranty so you can drive away stress free knowing you're in great hands. 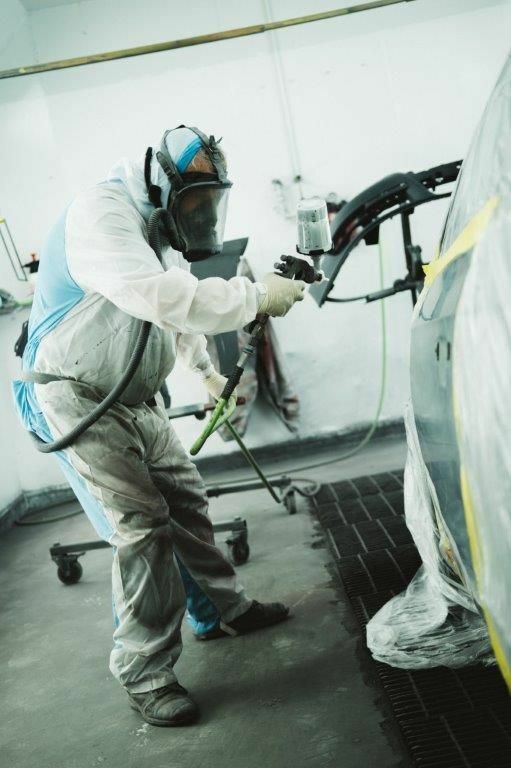 Our partnership with Sikkens, guarantees the absolute best in automotive paint performance. 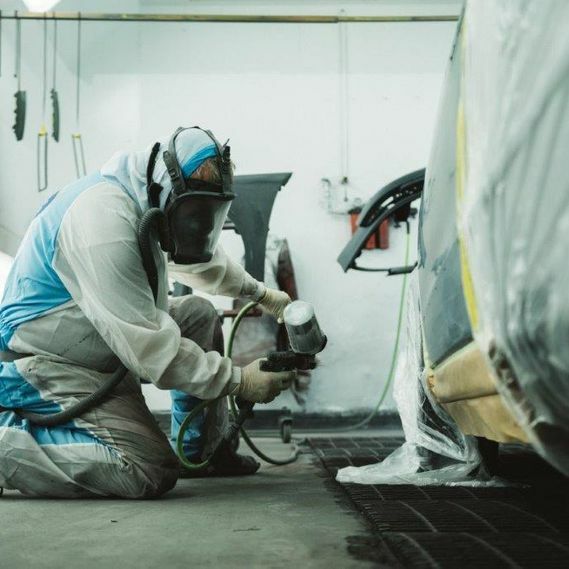 The Sikkens vehicle refinishing system assures a strong, long-term shine for all types of vehicles. Utilizing Sikkens paint is just one of the many ways we deliver a premium result, standard with all our repairs. 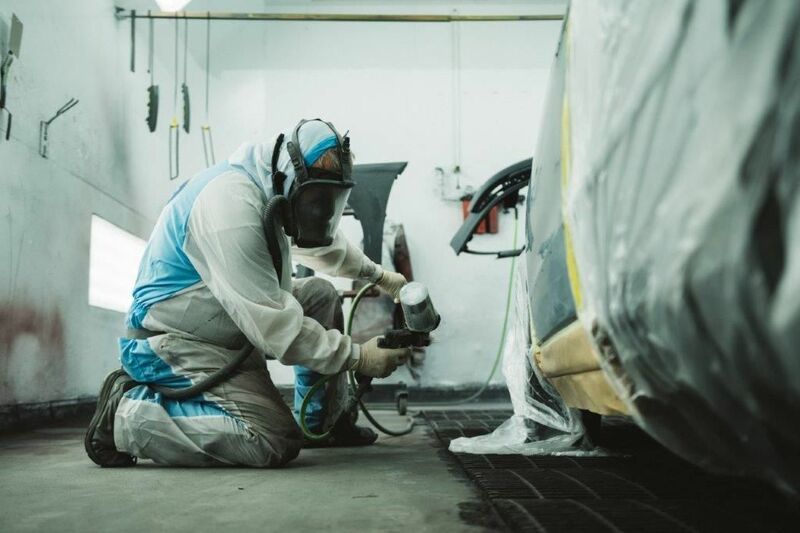 With an automotive-industry leading warranty, you know you can trust the paint job you receive at our facilities. We pride ourselves in using the industry’s best refinishing products, and Sikkens ranks high amongst the leading global brands. In our experience, there is no comparison with any other automotive paint. 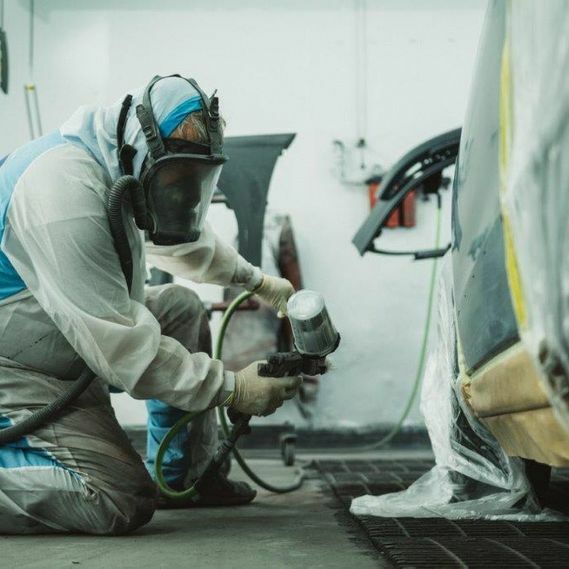 When it comes to your vehicle’s finish, you deserve the best! We use high-grade products, highly-trained professionals and a top-tier coating you can depend on. 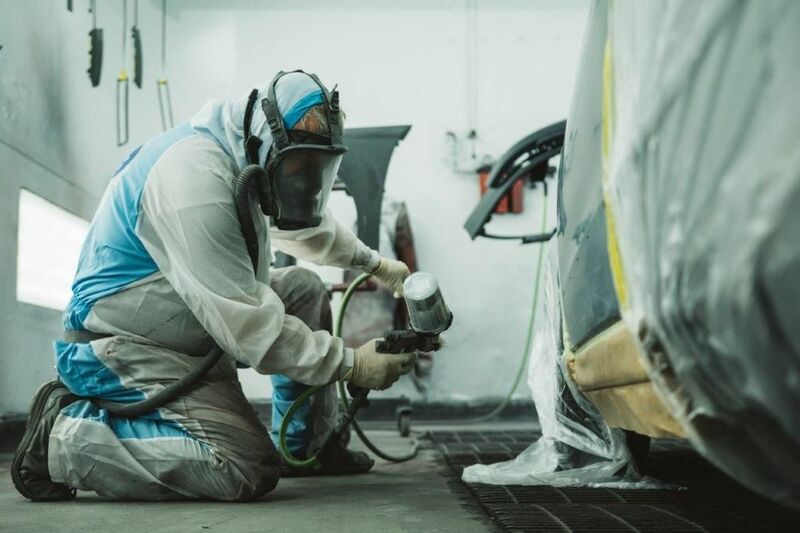 Bring your vehicle to J Max in Winnipeg, Manitoba for a paint job your neighbors will be asking about. 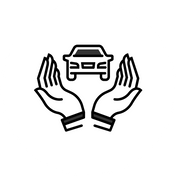 If you need a replacement vehicle while we take care of your claim, look no further. At J Max we are proud to provide all of our customers with courtesy cars so that you can keep up with your life while we take care of your repair. It's just one more way that J Max makes it easy. Let us know if you have Loss of Use insurance and we can direct bill MPI for your rental. This allows us to provide you with a premium car for free! Our fleet is comprised of late model cars, trucks, vans and SUVs that have proven to be not only reliable but fan favorites among our customers. Being without your own vehicle can be a challenge; accidents happen. Our advice? Don’t stress. Breathe a sigh of relief because the team at J Max has got you covered. 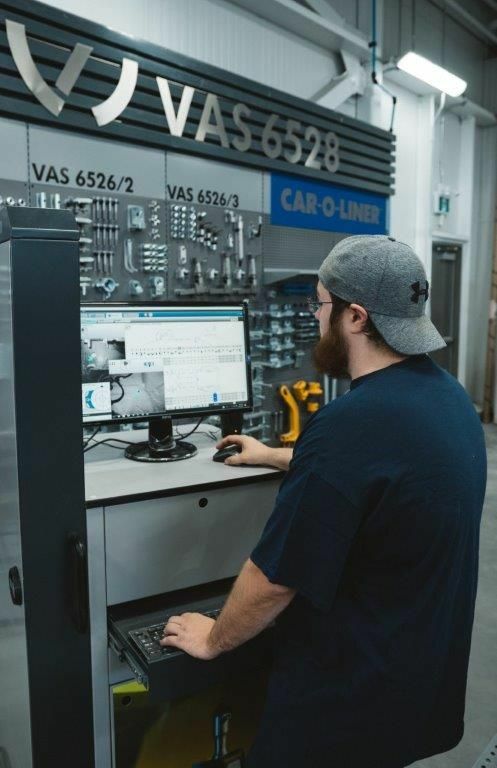 Whether your old car has been written off or you're looking for your first set of wheels, our courteous staff can help answer questions about any of the previously-owned vehicles we have on our lot. Stop by today to view our selection. J Max understands the demands of Winnipeg drivers. For reliable used cars and solid advice, stop by our shop anytime. Our goal is to find you the best value on a vehicle that will meet your everyday requirements. All of our products come with a post-purchase warranty to ensure you can drive away with confidence. Direct Repair estimates help to streamline your insurance repair. Customers who are eligible for Direct Repair claims can proceed directly to the nearest DR certified repair shop. This convenience allows you to bypass taking your vehicle into MPI's facility for an estimate beforehand. As long as you have information for the other party involved in your accident, or you’re willing to assume responsibility, or when the damage is the direct result of a wildlife encounter, you will be eligible to participate in the Manitoba Public Insurance Direct Repair Program. If you have had an estimate done with MPI after making a claim, we will review their estimate to ensure they have covered all the damage on your vehicle and that they have arranged for the best repair plan. 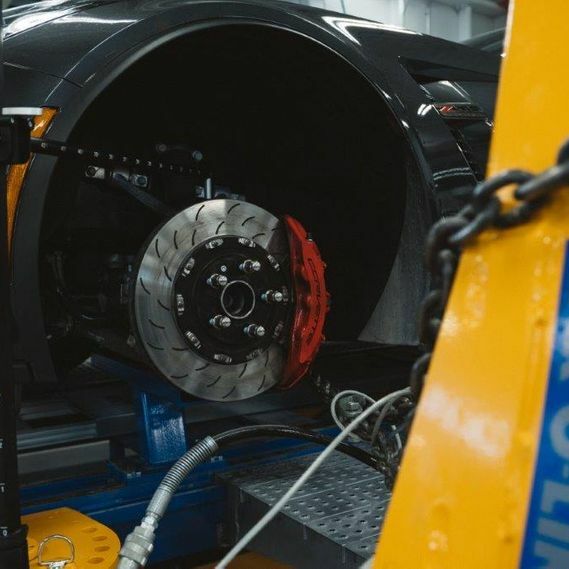 Call us to book your pre-inspection and we will conduct a thorough assessment and estimation of your vehicle’s damage and book you a repair time. Not everything that occurs in life is suitable for an insurance claim. 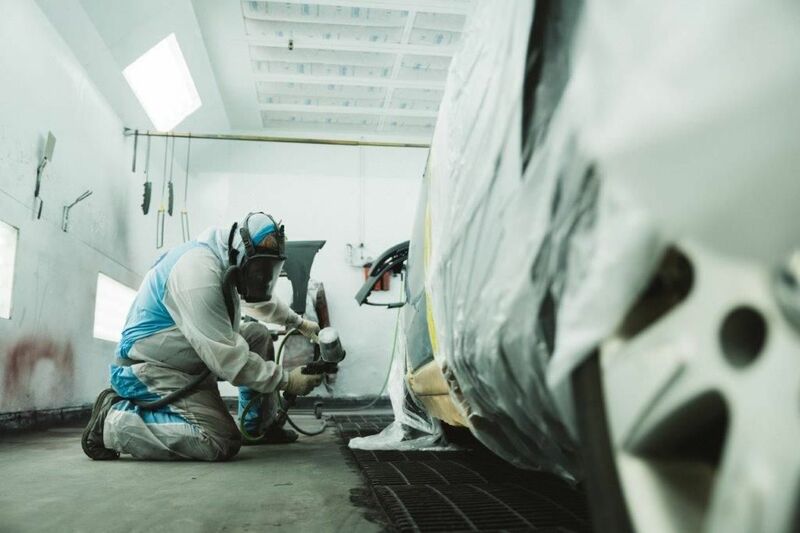 Whether you require fresh paint, a hand dealing with road rash, or rust remediation, we are here to help! We take care of private work simply and efficiently. Accidents happen to the best of us; book an estimate today and we can determine the best way to fix any damage. We all love the feeling of the wind in our hair, but driving wouldn't be nearly as much fun without a windshield. Auto glass is crucial to the safety of your vehicle, and we take your safety seriously. When you're choosing a shop in Winnipeg to repair your damaged windshield or glass, don't settle for a booth in a parking lot. 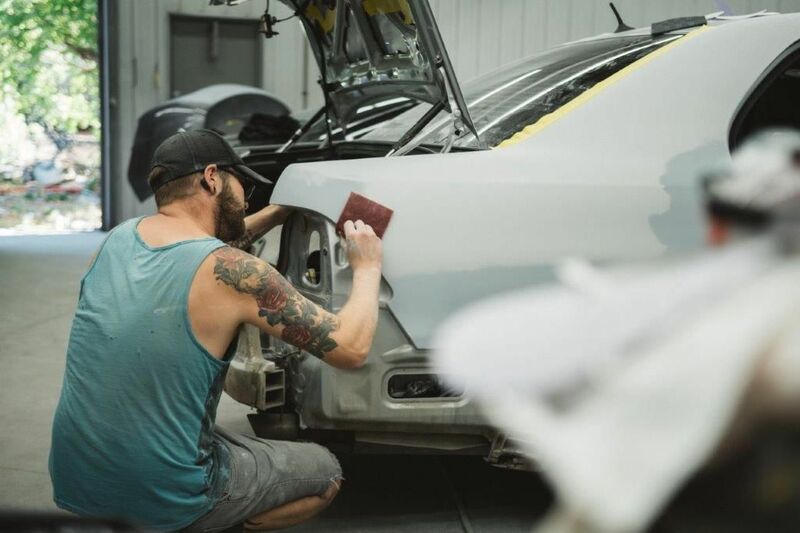 Let our certified technicians install the highest quality auto glass and sealants available to ensure a proper fit and long-term functionality. Whether you have a broken window, a stone chip or a crack in the windshield, we will happily replace or fix your glass to keep you safe behind the wheel. 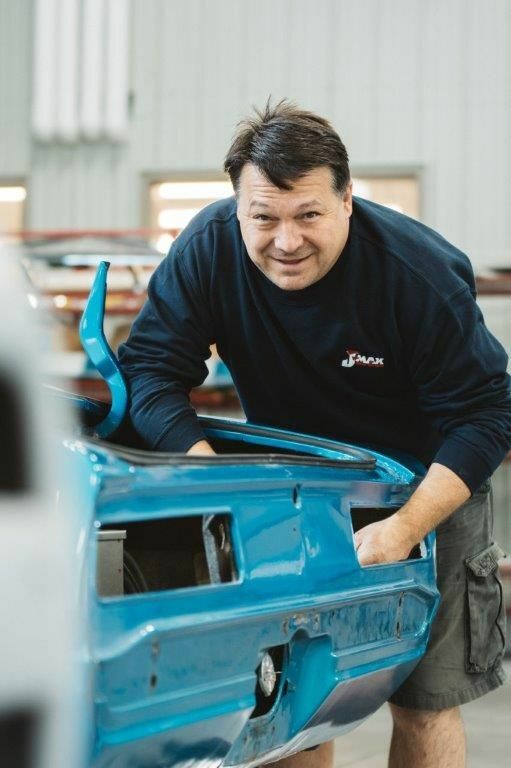 At J Max in Winnipeg, we provide windshield replacement for all vehicle makes and models, and provide installation for all types of auto glass. Contact us today at 204-475-9000 to arrange for an assessment. We even provide complimentary detailing upon completion. Do you have a chipped windshield? It happens. Don’t allow the damage to spread. One of our auto glass repair specialists will take care of the problem right away. To determine if your windshield chip or crack is repairable, stop by the shop for a quick inspection. Give us a call to book our services.